New to the UW-Madison campus? We’d love to get to know you. Let us know how to contact you by going here. 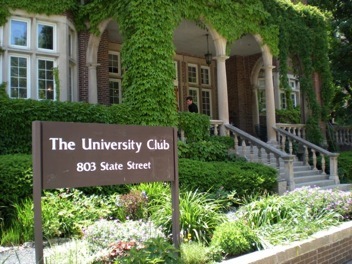 Our luncheons are often held at the University Club, on Library Mall on the UW-Madison campus [directions]. The schedule is usually posted here. Each semester we also have an evening event for faculty, staff, and friends. See the Calendar page for upcoming events. South Central Campus - Room A352 Geosciences (Weeks Hall), Thursdays at noon. Contact: Huifang Xu or Brian Rust. Bascom Hill - Spring time TBD. Contact: Andrea Poulos. South Central Campus - Room 305 SSEC/AOS Building, 1225 West Dayton Street, Wednesdays, 12-1 pm. Contact: Kathy Strabala. Contact uwcfsf@lists.wisc.edu if you would like to help host another in a different area of campus. 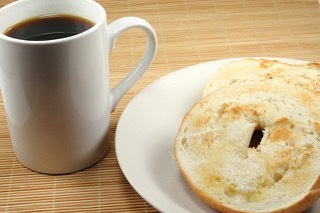 Take a break to meet likeminded friends from the Fellowship in your area of campus. We will schedule these gatherings a few times a month, on varying days and places. Stay tuned for details, and let us know if you would like to host.